...& Sons Live. Join Radio 1 for a show curated by new acoustic heroes Mumford & Sons, performing alongside contemporaries Laura Marling, The Maccabees and Bombay Bicycle Club. Hosted by Zane Lowe, BBC Radio 1 Presents... Mumford & Sons and Friends celebrates the new wave of British acoustic artists making a musical impact in 2010. 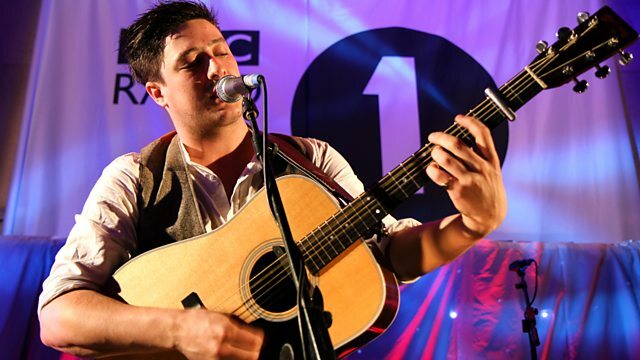 Join Radio 1 in this two hour concert curated by new acoustic heroes Mumford and Sons, performing alongside their contemporaries Laura Marling, The Maccabees and Bombay Bicycle Club. 2007 Broken Bow Productions In. 2006 Warner Music UK Ltd.